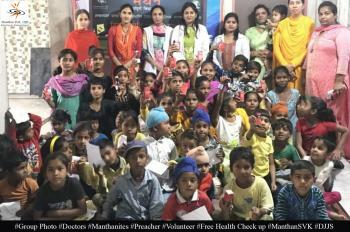 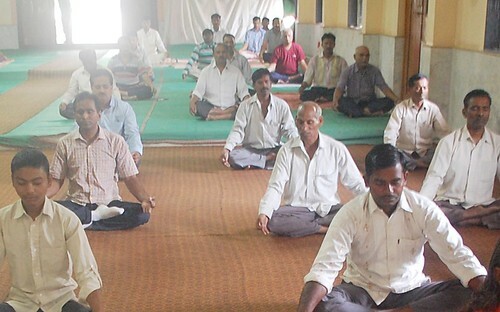 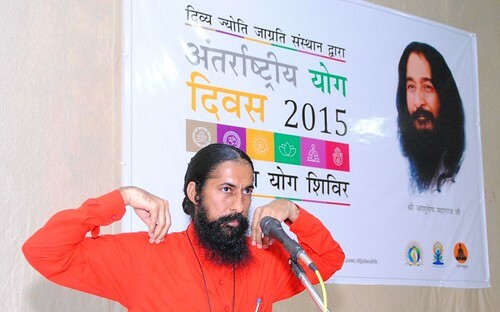 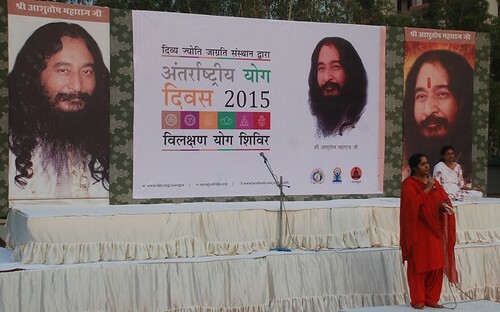 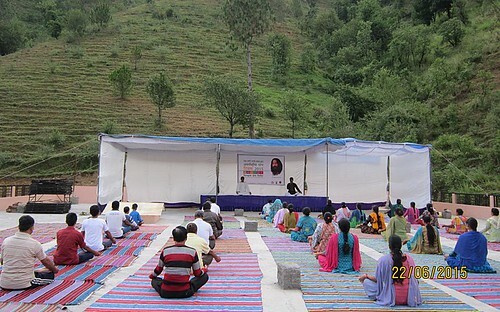 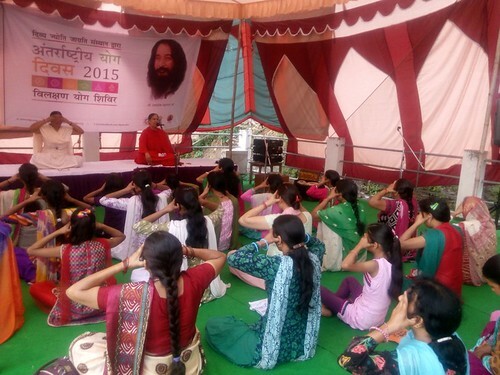 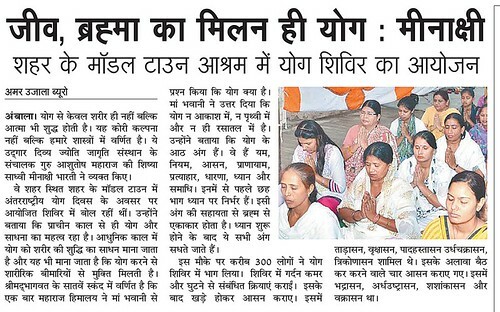 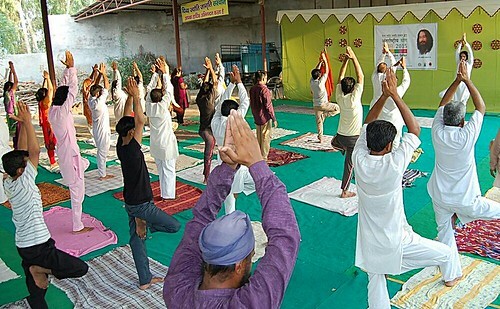 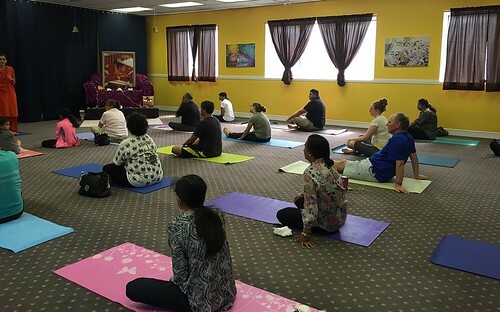 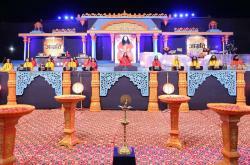 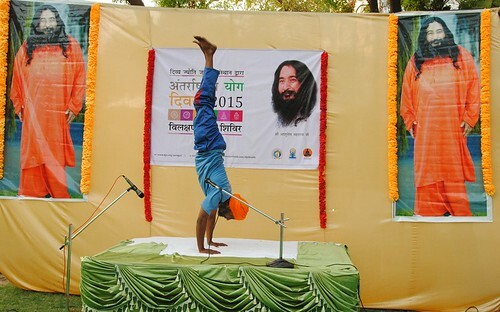 As India rejoices the proud moment when as many as 192 nations across the globe celebrated the first ever International Yoga Day, 2015, Divya Jyoti Jagrati Sansthan under its Holistic Health program ‘Aarogya’ celebrated this historical day by conducting various ‘Vilakshan Yog Shivir’ across its nationwide network of branches. 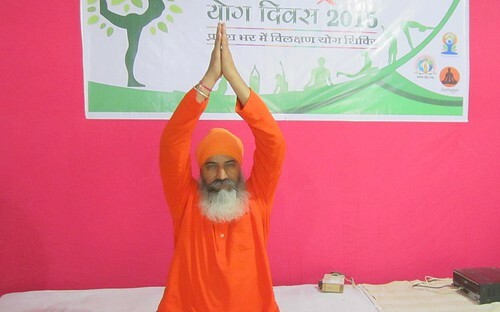 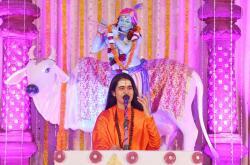 Under the divine guidance of Shri Ashutosh Maharaj ji, DJJS through ‘Vilakshan Yog Shivir’ has been promoting Yoga as an intangible cultural heritage of India. 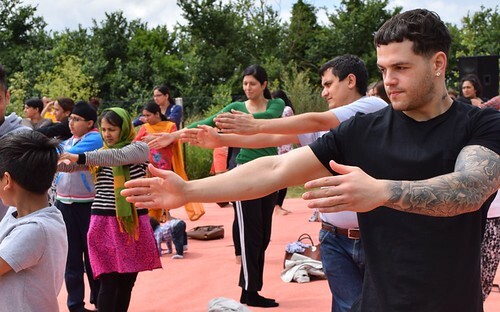 Yoga embodies unity of mind and body; thought and action; restraint and fulfilment; harmony between man and nature; a holistic approach to health and well-being. 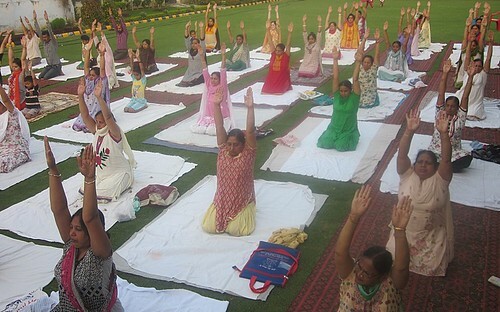 It is not about exercise but to discover the sense of oneness within yourself, the world and the nature. 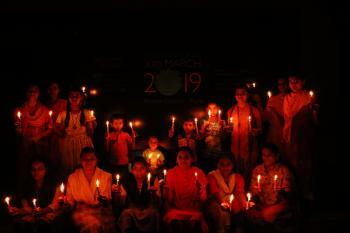 According to ancient Vedic Calendar, the Summer Solstice (June 21st) marks the transition of Sun from Uttarayana to Dakshinayana, the longest day of the calendar year. 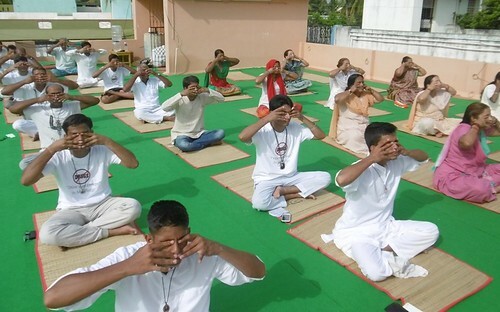 The Yog Shivirs conducted on IYD 2015, a large number of enthusiastic devotees and participants from all age group came together rejuvenating them with Yoga to mark their support for 1st International Day of Yoga. 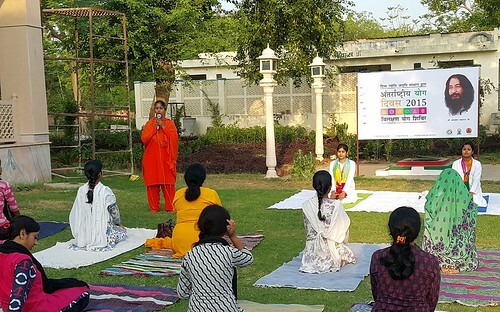 Over two hour Yoga session, the participants were taught various Asanas and Pranayama for better health and well-being.This was followed by a discourse on ‘Yog & Spirituality and Samuhik Dhyana (group meditation) to harness spiritual potential. 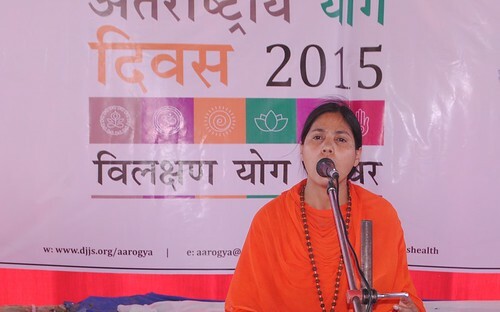 The session ended with Om chanting and recitation of mantras such as ‘sarve bhavantu sukhinah’ and shanti path (peace prayer) seeking health, peace and harmony for all. 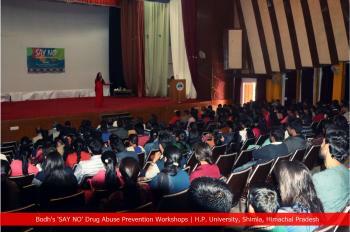 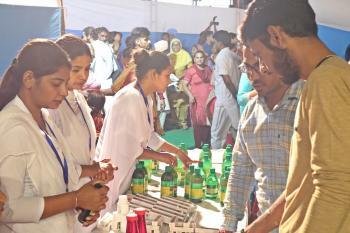 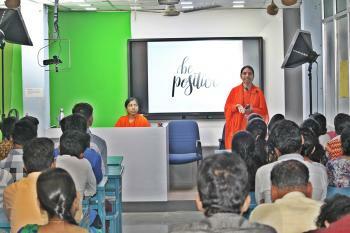 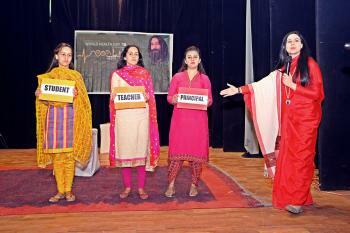 There was an over whelming response from the participants. 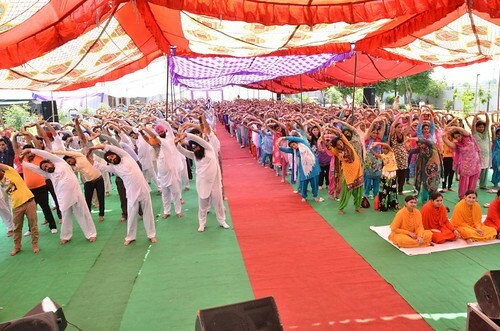 DJJS, Punjab organized an empowering and energizing ‘Yog Shivir’ with Police officials at Police Line, Border range, Daburji in Amritsar. 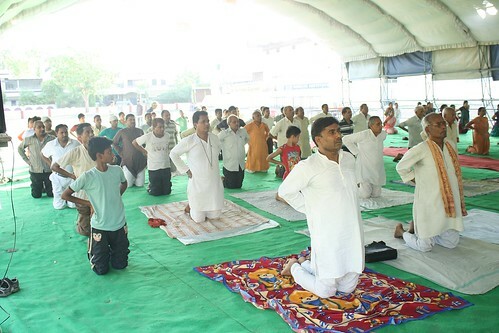 About 950 police officers including 23 DSPs, 50 SHOs, 800 SI, ASI, Head Constables and Constables gathered in the early hours of the morning to mark their support for the 1st International Day of Yoga. 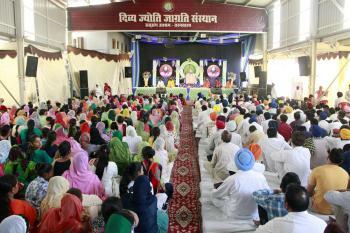 Higher dignitaries form the Police wing, Sh. 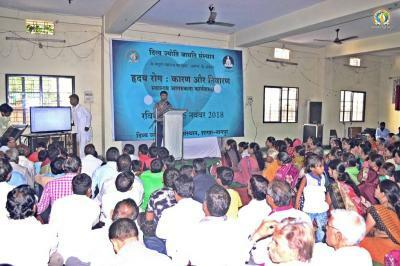 A. K. Mittal (IPS, Border Range), Sh. 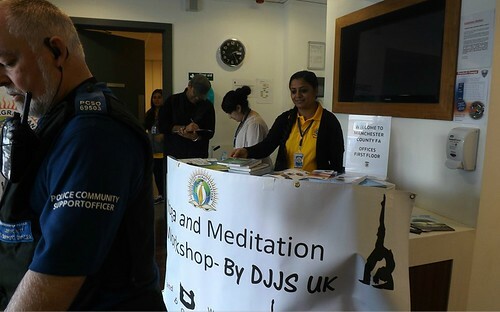 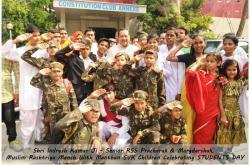 Jasbeer Singh Saini (SSP, Majitha), Sh. 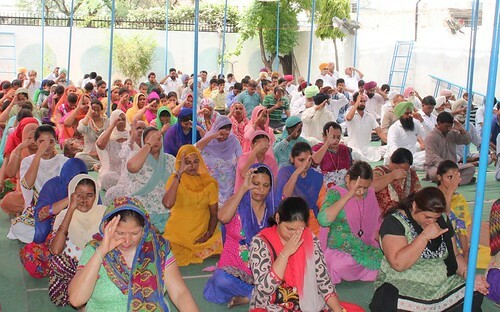 Gurpeert Singh Toor (SSP, Gurdaspur), SP Headquater, SP Detective, SP Batala and SP Pathankot also marked their presence by supporting and participating in the event.